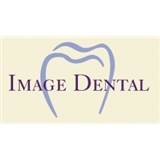 Image Dental (Dallas) - Book Appointment Online! Great dentist and great staff! They really care about their patients.